Classic French Provence in design. 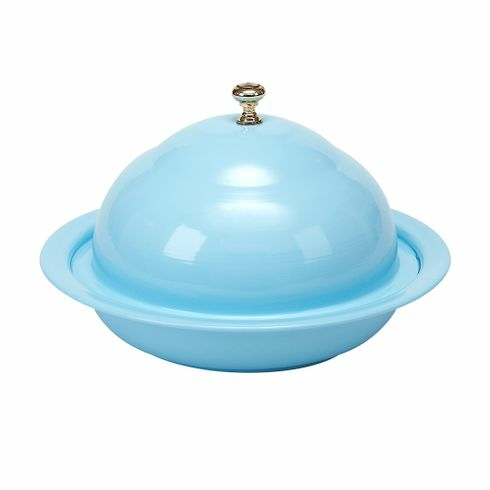 Perfect for easy living and elegant entertaining indoor or outdoor use. Keep food warm or cold .